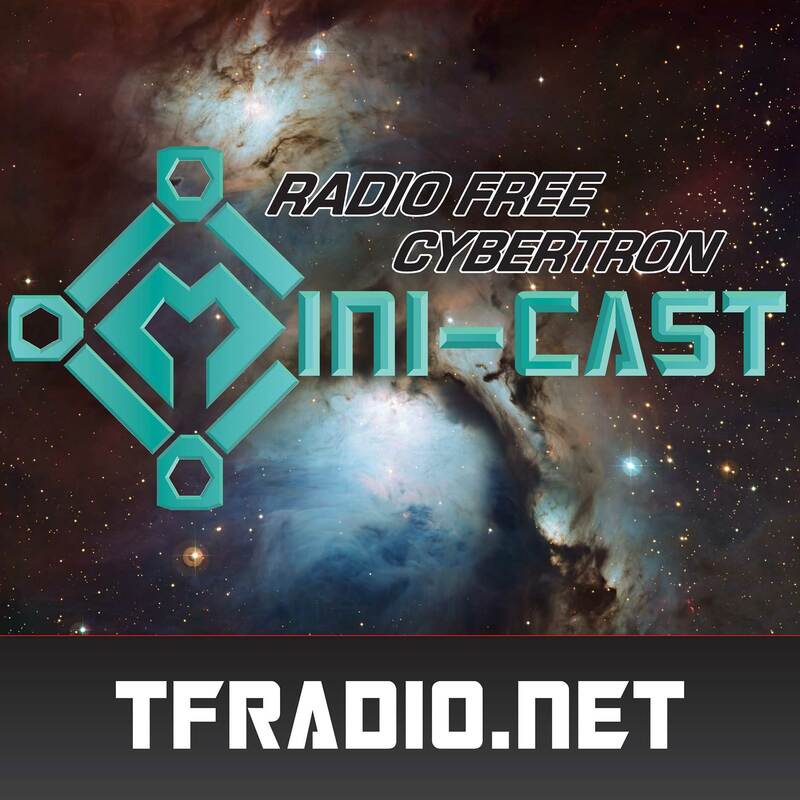 The RFC Mini-cast 070 – Listener Questions on 3P and Intellectual Property! You are here: Home / All Podcasts / Radio Free Cybertron - All of our Transformers podcasts! / RFC Mini-cast / The RFC Mini-cast 070 – Listener Questions on 3P and Intellectual Property! On this episode of the RFC Mini-cast, John and Bill answer listeners’ questions on IP and Transformers: What’s the deal with 3P Tarns, reproduction stickers and Wikis?